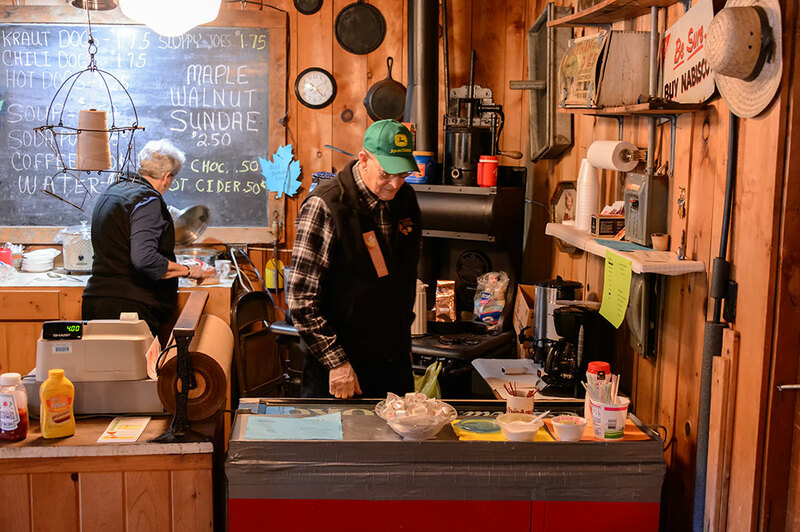 The main attraction is of course the maple sugar. 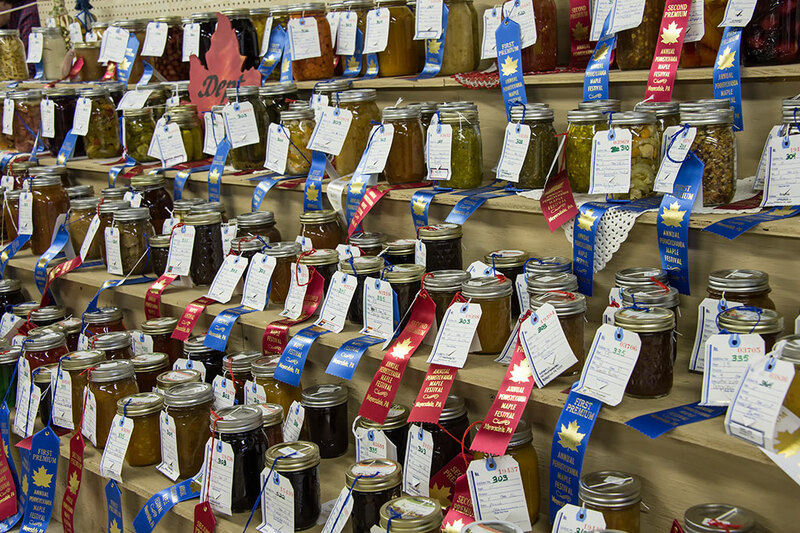 Festival Park is where you will find most of the activities that actually have to do with maple sugar/syrup. 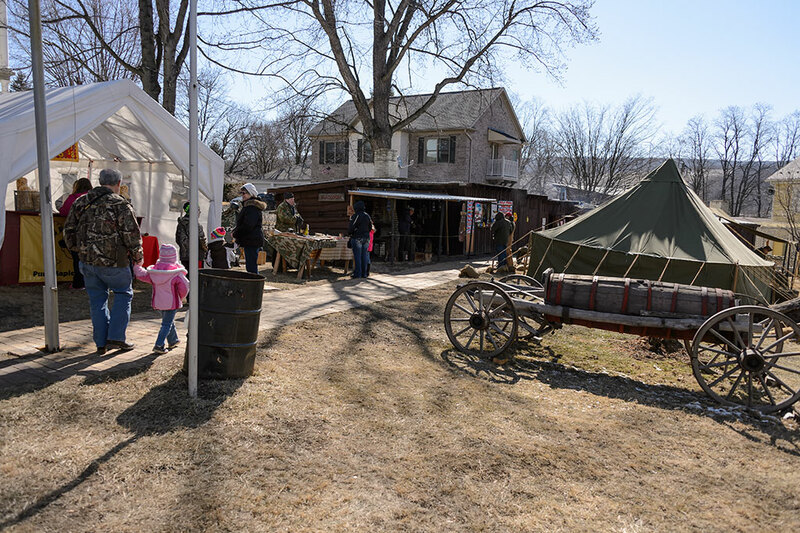 On the grounds of the park you will find the Historic Meyers Homestead. 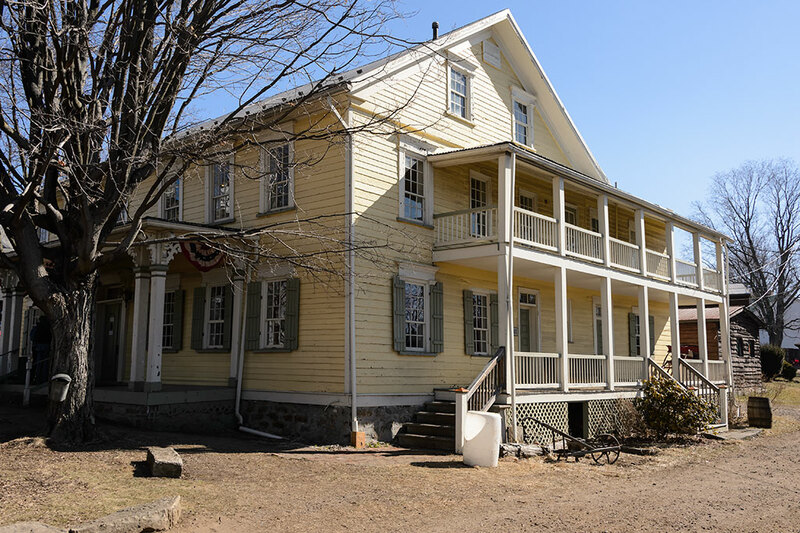 Jacob Meyers, Sr. purchased the property in 1805. 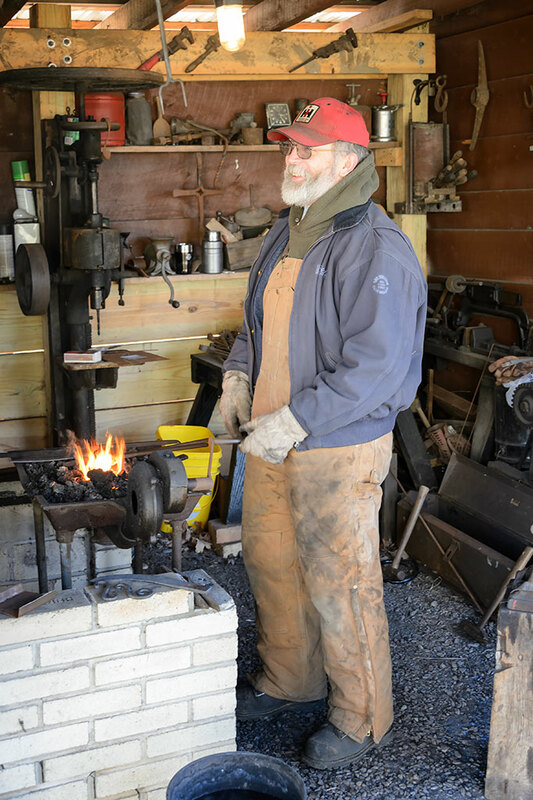 In 1869 William Meyers deeded land to the railroad. 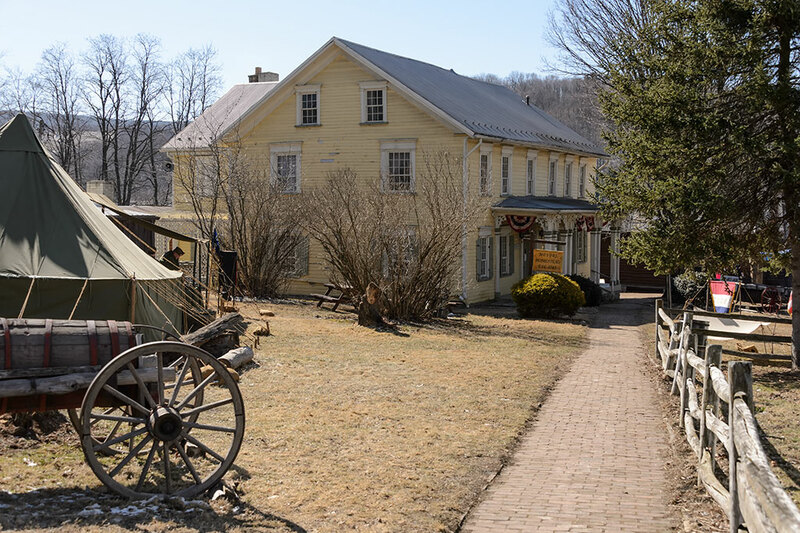 Then in 1874 the train station and town became known as Meyersdale. 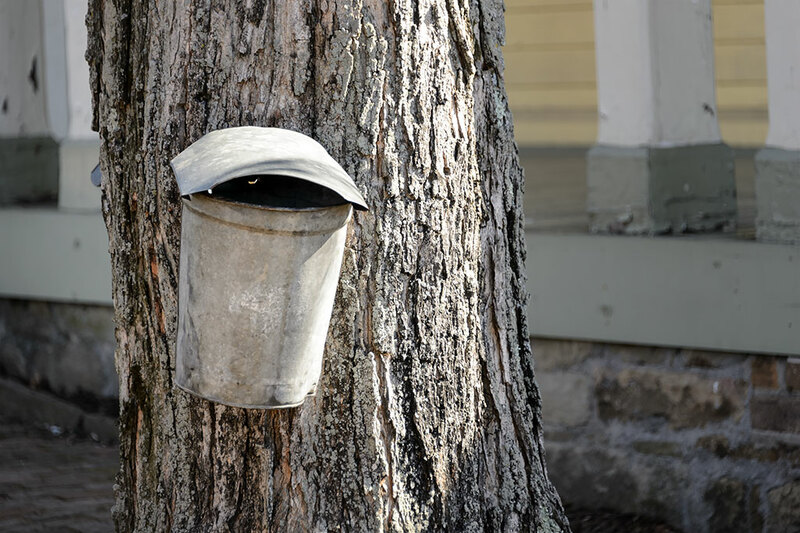 In 1968 the property was aquired by the Maple Festival and renamed Maple Manor. 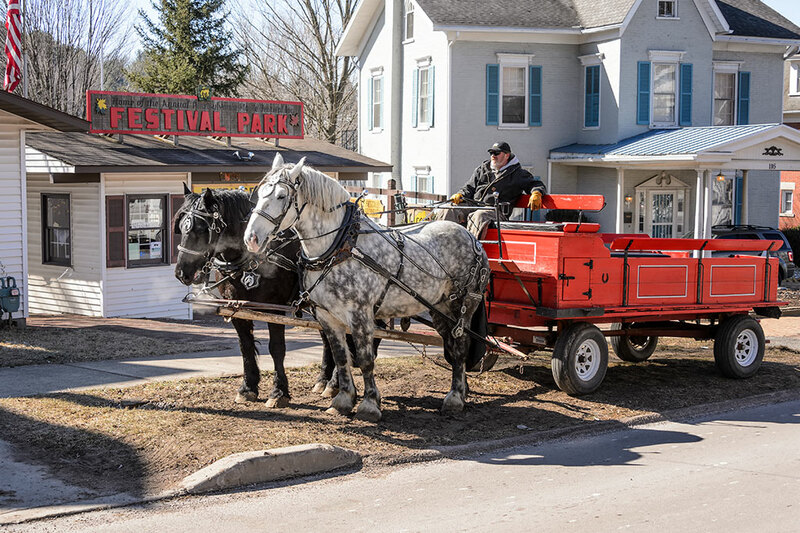 The Festival Park is designed to give you a feel for what it might be like at the turn of the century. 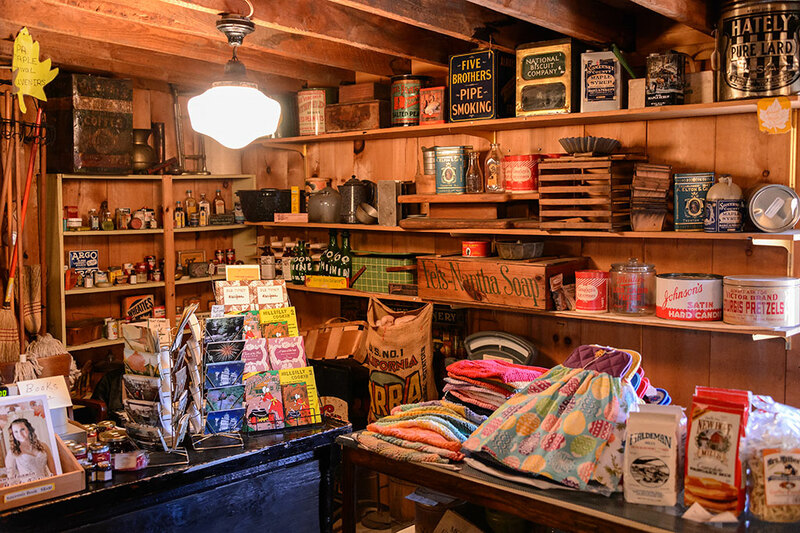 The buildings are setup to be just like shops back then. 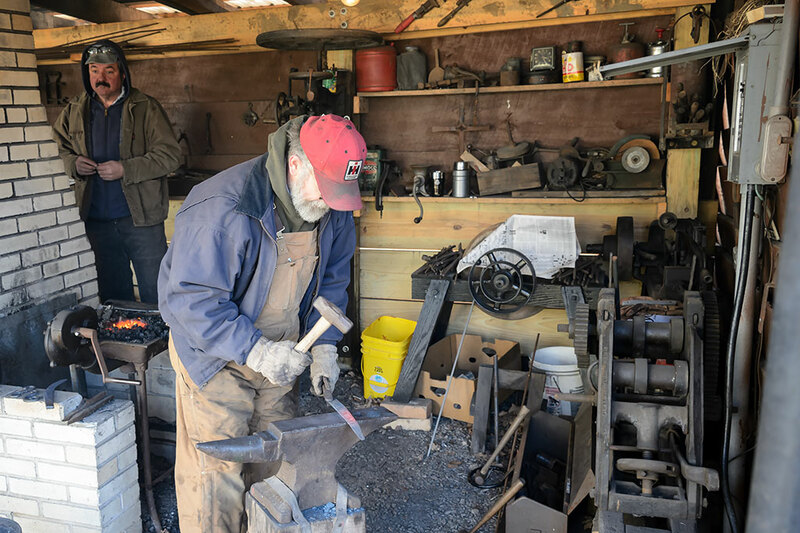 Like the blacksmith shop where they were making different household items (but not horseshoes!). 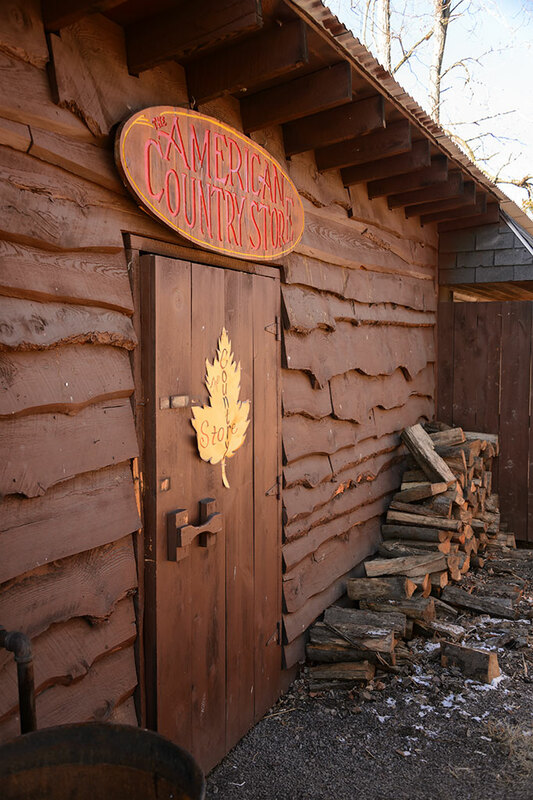 Over in the American Country Store you can pickup some maple products, souvenirs, or grab a hot drink from the friendly volunteers. 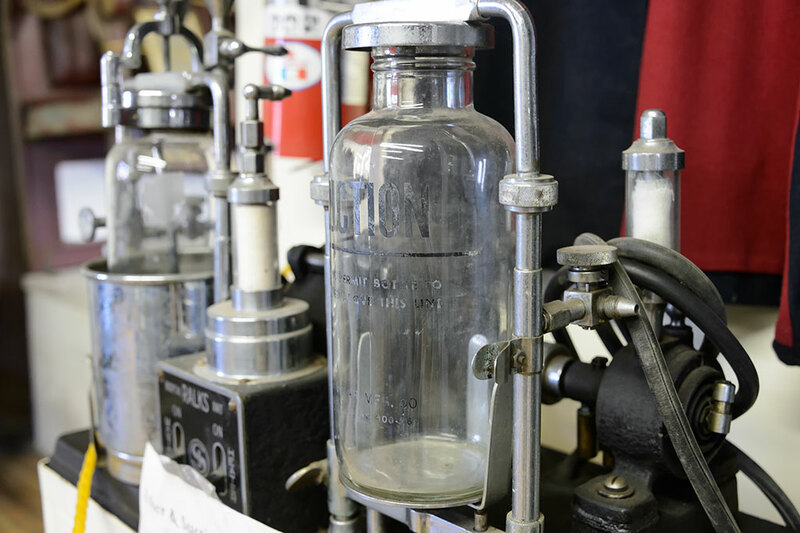 Ever wanted to know what it would be like to visit the doctor's office at the turn of the century? 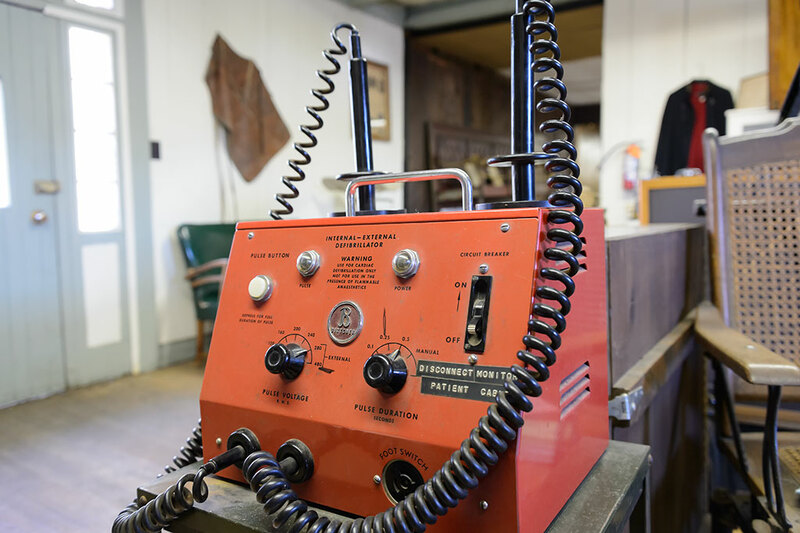 Visit the display to see some of the tools that Dr. William Meyers might have used in his practice. 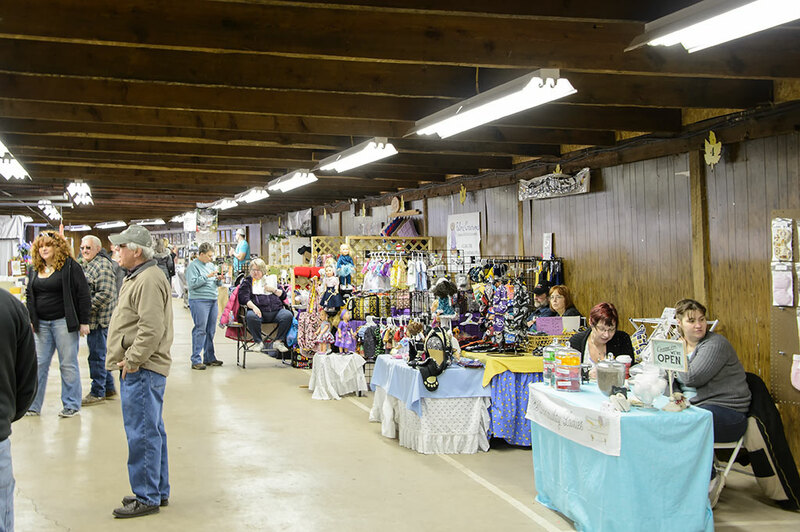 No small town festival would be complete without some arts and crafts. 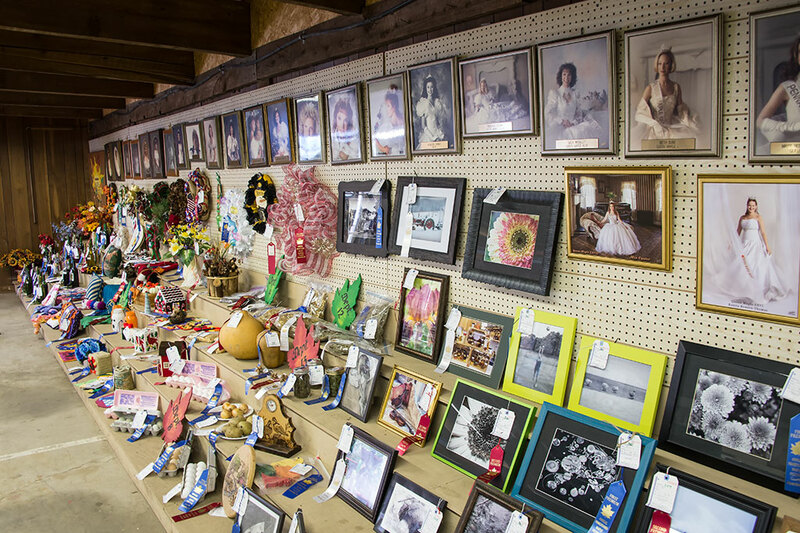 Next to the doc's office is where you will find craft vendors, ribbon winners, and portraits of all the Maple Festival Queens. 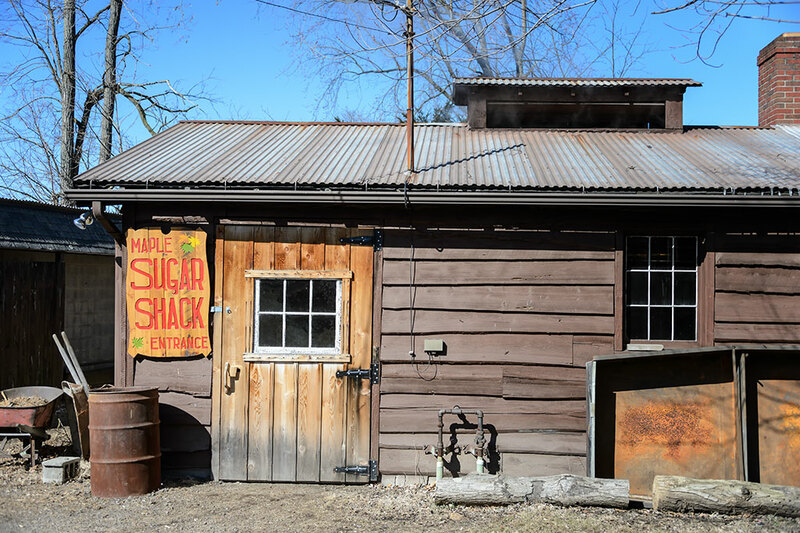 Visit the Sugar Shack. 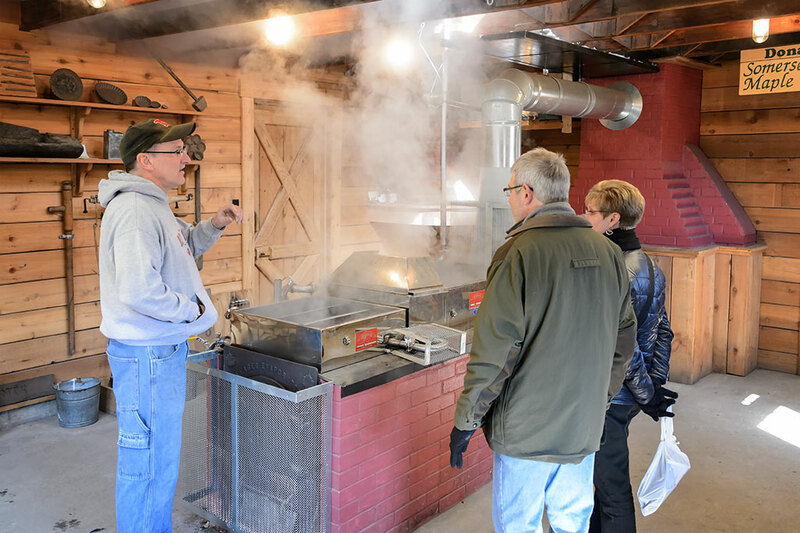 Here you will find volunteers boiling off water and making maple syrup. 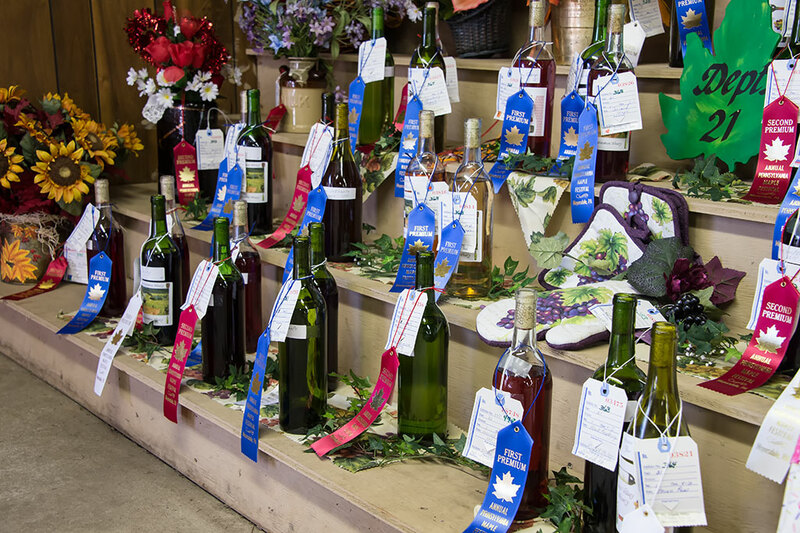 They will teach you the entire process from tree to bottle. 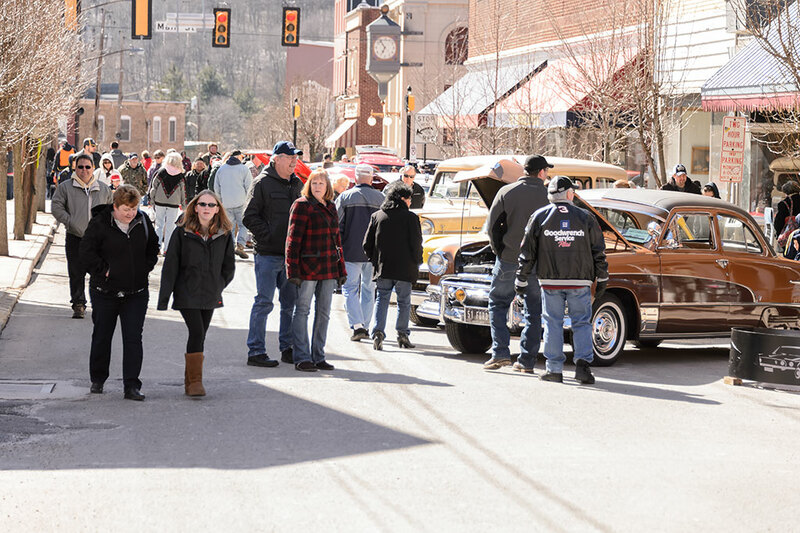 Included in the festival's events is a car show. 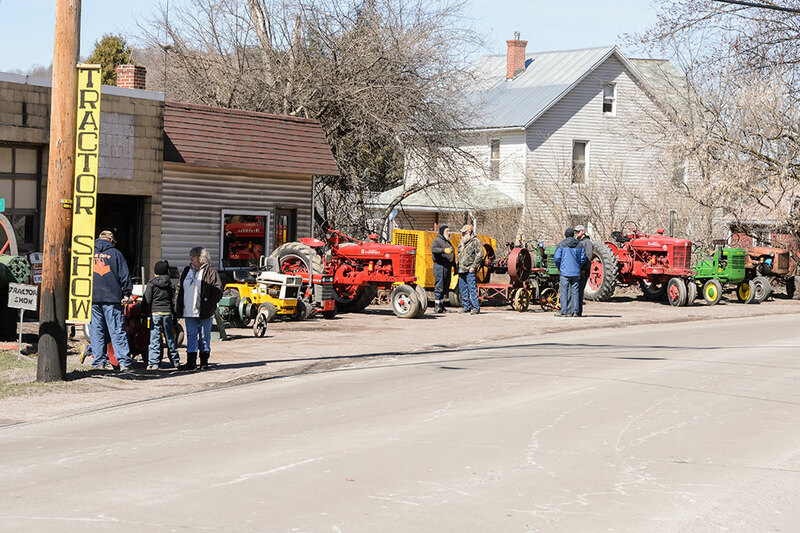 They block off the downtown and park the vehicles on the main streets of Meyersdale. 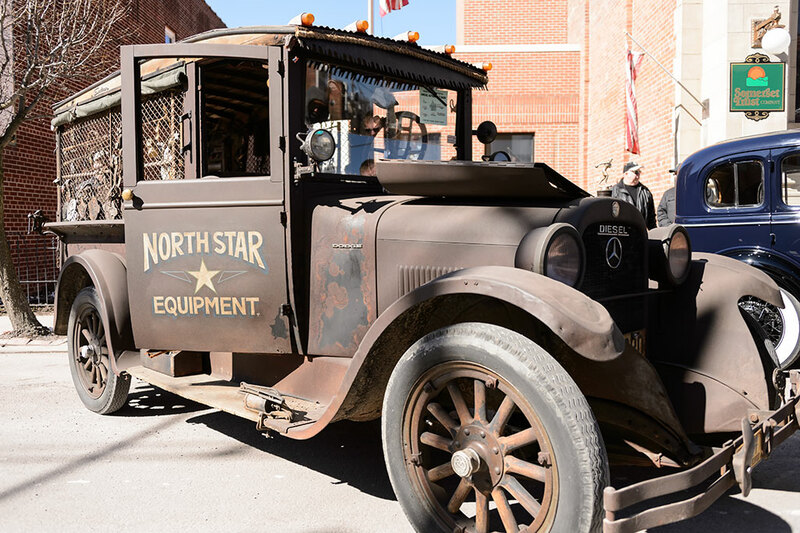 On this chilly morning hardy souls like Larry Hemminger with his 1922 Dodge came out to play. Any day that the sun is shining is a good day for a car show. 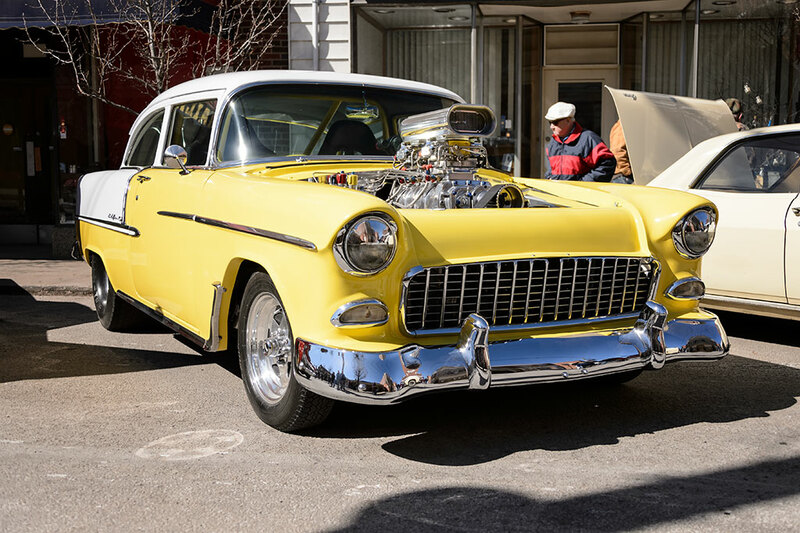 Other vehicles this year included 1955 Chevy Pro Street with an 871 blower stuck on a Chevy 540 motor. 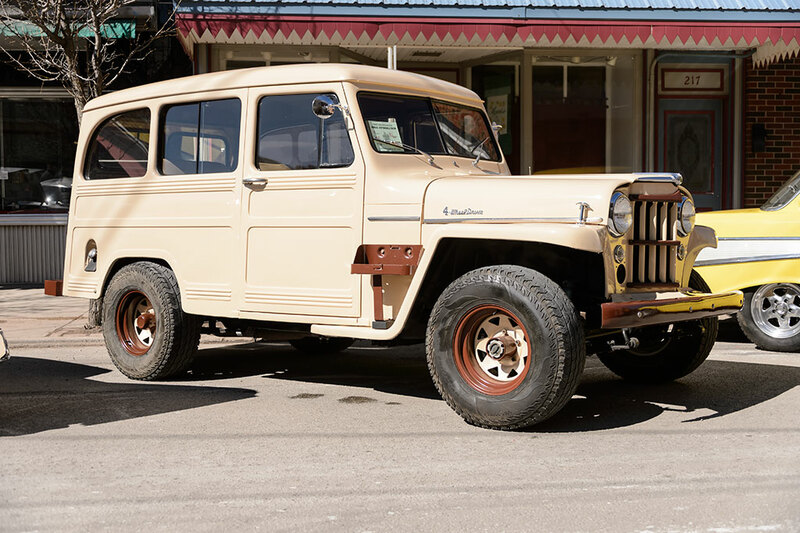 Bill McKenzie brought his 1953 Willys. 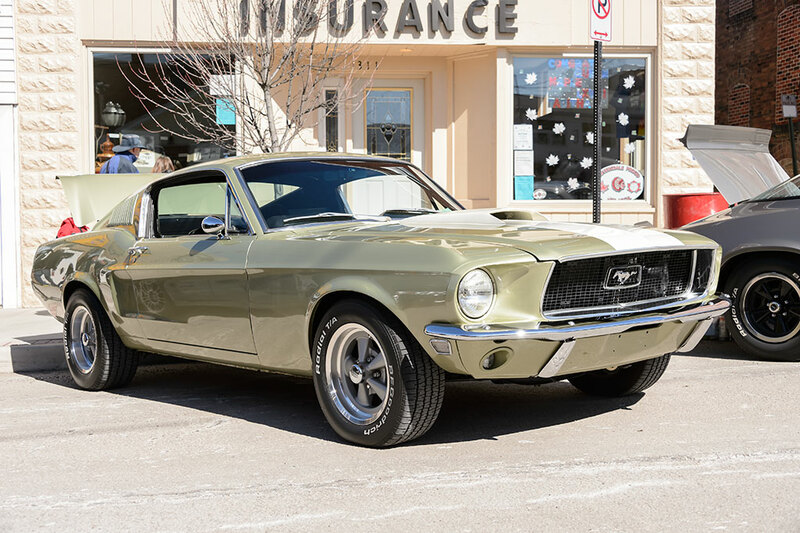 Just up the street was Fred Yutzey's 1968 Mustang. If you want to see some tractors just head over to the Tractor Show. It might not be very big but the owners are friendly. 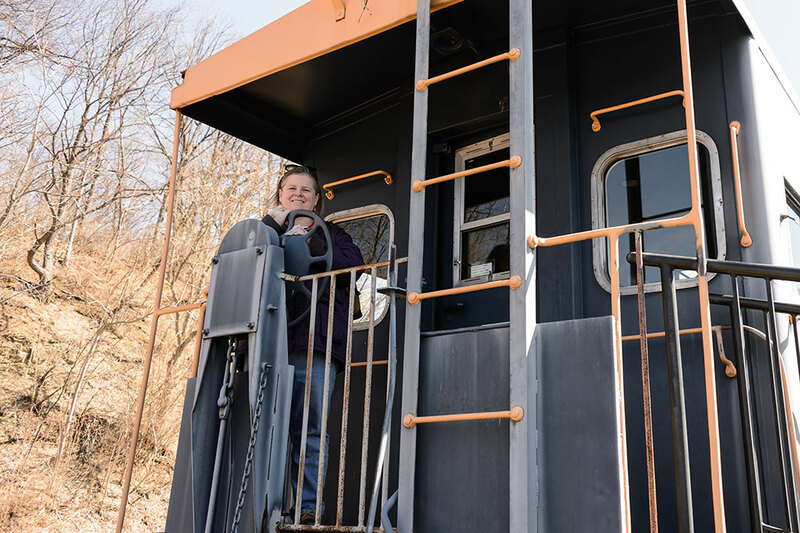 Don't forget to head over to the edge of town to see the restored Meyersdale Train Station. 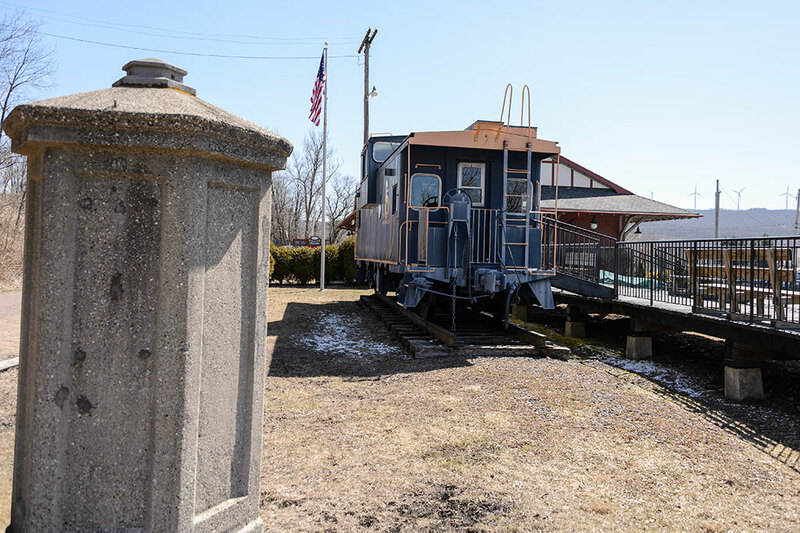 The station was built in 1912 and is now home to the Meyersdale Area Historical Society. 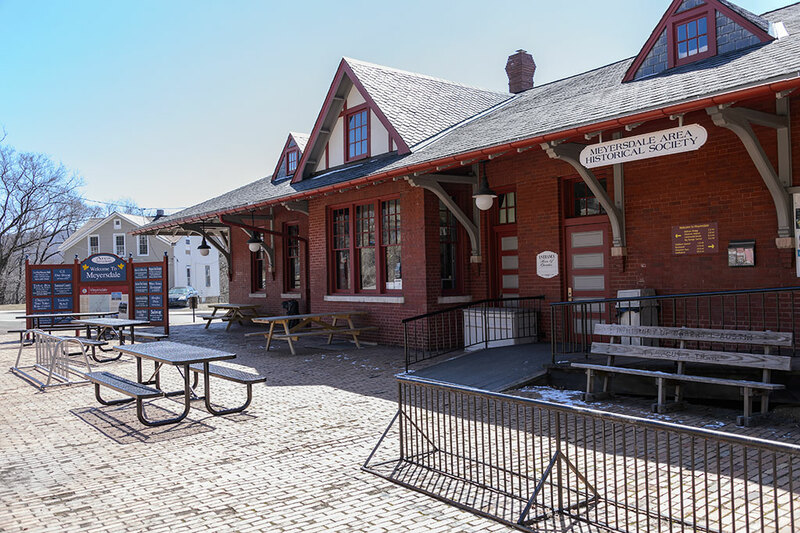 It was renovated in 1995 and also serves as a rest stop along the Great Allegheny Passage rail-trail. 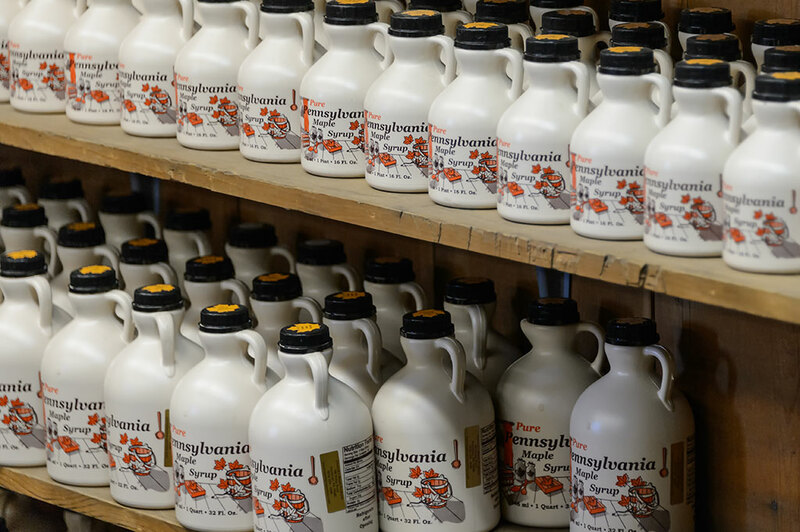 There are so many other things to do at the Pennsylvania Maple festival such as the Quilt Show, Truck and Motorcycle Show, Horse Pull, eating at the Lion's Pancake and Sausage Breakfast, plus others. Add them all up and it is good small town fun.